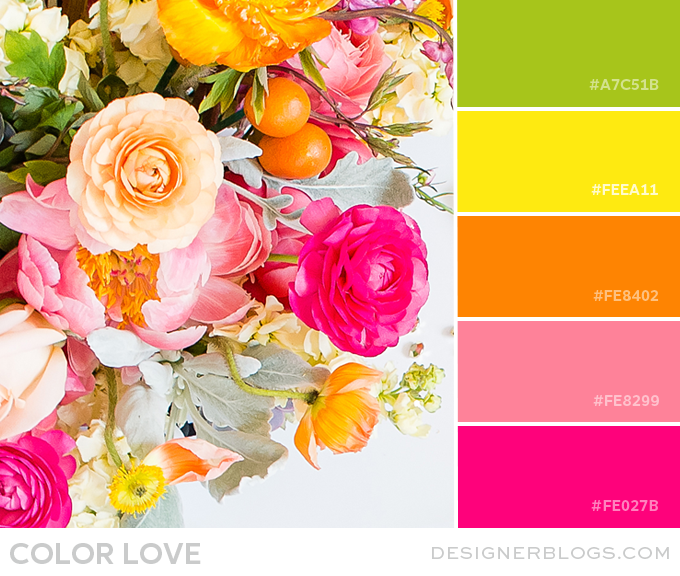 Embrace the power of bright colors with this sunny yellow, spicy orange, playful pink & apple green color palette. 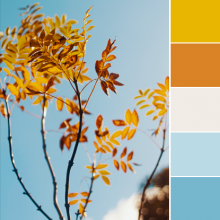 These energizing colors will bring visual vibration and a ray of sunshine to any blog design. 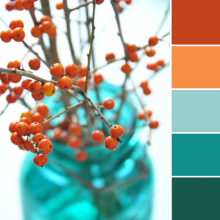 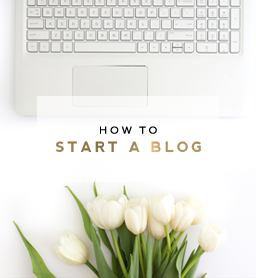 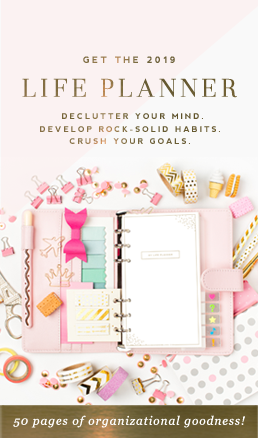 You’ll certainly brighten the vibe of your blog with this stand out palette. 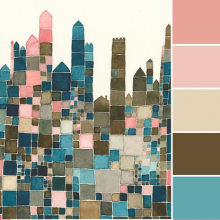 If you love this brilliant palette, then you’ll be a fan of our Taylor design. 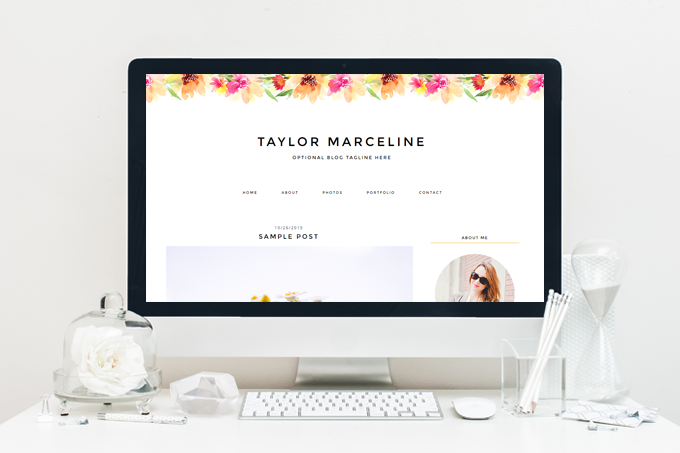 Taylor, a responsive design for Blogger & WordPress, uses this color scheme in a simple, yet stylish way and can be found in our Blog template shop.